Friends and Lovers (also known as Paul Sand in Friends and Lovers) is an American sitcom starring Paul Sand which centers on a musician in Boston, Massachusetts, and his personal relationships. It was Sand's only starring role in a television series. The show aired from September 14, 1974, to January 4, 1975. Robert Dreyfuss is a young bachelor and double-bass player who returns to Boston after living in Denver, Colorado, for three years and wins a job playing with the Boston Symphony Orchestra. He is a romantic who falls in love easily with the women he meets, but he has little luck with them because he is shy, passive, dour-faced, and tends to say the wrong things at the wrong time. In sharp contrast, his older brother Charlie is aggressive, loud, physically fit, and athletic. Charlie is protective of Robert, while Charlie's affection-starved wife Janice constantly mocks Robert for his romantic failures, and Robert often gets caught in the middle of the arguments to which Charlie and Janice are prone. Charlie and Janice have a three-year-old son named Brendan who is mentioned in the first episode, but Brendan never appears in the show and is never discussed in any other episode. Ben and Marge are Robert's and Charlie's parents. In the orchestra, Robert makes friends with an Austrian violinist, Fred Meyerbach, who has a strained relationship with his father. They must deal with the young, sarcastic, and overweight conductor, Mason Woodruff, and the antagonistic orchestra manager, Jack Riordan. I apologize for the quality of the full episode video, but this show may never get the DVD afterlife. 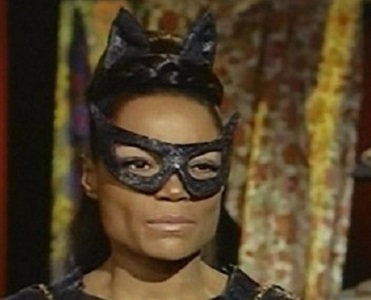 Continuing our 20th anniversary celebration of the Television Crossover Hall of Fame with the monthly showcases being dedicated to superheroes and their rogue’s gallery of super-villains, we’re acknowledging February as Black History Month as always. 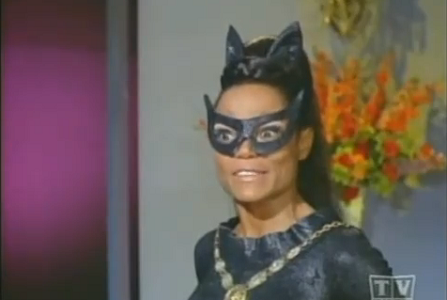 And this year, our candidate for induction into the Hall is Catwoman III. 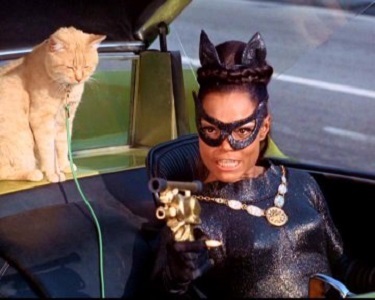 And so it’s Tina Mara (once seen on ‘Mission: Impossible’) as Catwoman III who is being honored today. I made the case for Tina Mara being the Catwoman in a post, and I also argued for her to become the drug addict Angel in an episode of ‘I Spy’’. O'Bservation - Since February 1st falls on a Friday, there will only be three Friday Hall of Famers. And I'm actually happy about that. I wanted the Friday Hall of Famers to all be in keeping with Black History Month, but at the same time I don't want to use up all my possible candidates for the February showcases in the future. So from this point on, the Friday Hall of Famers in February won't be limited to black TV characters. In fact, with several of the ones I'm using this month, I'd rather have saved them for the monthly showcase in the future. But who knows how long any of us will be around? IT'S NATIONAL GORILLA SUIT DAY!!! It’s January 31st, the end of the first month of 2019. So you know what that means…. Taking their cue from one of Martin's more celebrated stories, National Gorilla Suit Day, fans have celebrated National Gorilla Suit Day by wearing gorilla suits on January 31. No specific date is given in the story, which appeared in the 1963 paperback book Don Martin Bounces Back. We don’t often celebrate National Gorilla Suit Day here at Toobworld Central. A few years ago we showcased Tracy the Gorilla, co-star of the 1975 TV series ‘The Ghost Busters’. It was a tip of the hat to Bob Burns, one of the premiere gorilla suit wearers in the golden days of Hollywood. And this year, we’re celebrating a semi-cousin of Tracy's, Herbie the Gorilla who was a member of the extended Clampett family in ‘The Beverly Hillbillies’. But Herbie was actually an actor named Tom Kelly who was hired by Milburn Drysdale to portray the gorilla (hoping the Cla\mpetts would never notice the ruse.) It turned out to be a nesting doll of a role - Herbie was played by Tom Kelly who was played by George Burrows. Now that is a true example of Gorilla Suit Day as seen in Toobworld! Here are his two episodes from ‘The Beverly Hillbillies’. I hope you enjoy them. Now go out there and let loose your inner gorilla! WIKI TIKI WEDNESDAY - "THE PRINCE OF PARTHIA"
"All the world's a stage, and all the men and women merely players. They have their exits and their entrances." Shakespeare, you know. Never goes out of fashion. Aye, but it's not Shakespeare we're seeing tonight, Your Excellency. What Governor Tryon says here - that the play was written by a native son of Wilmington - is true. The play Jamie and Claire are about to see, "The Prince of Parthia", was written by Thomas Godfrey, a resident of Wilmington, NC, in 1765. It is the first play to be written by a Colonial American and produced in the colonies. 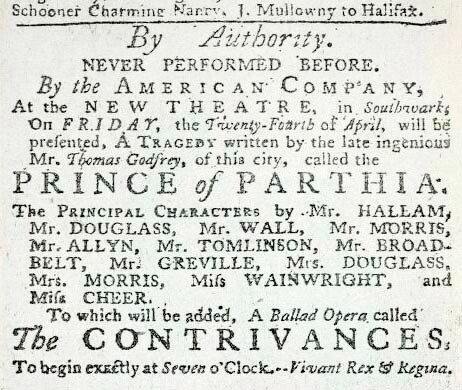 “The Prince of Parthia” is a Neo-Classical tragedy by Thomas Godfrey and was the first stage play written by an American to be presented in the United States by a professional cast of actors, on April 24, 1767. It was first published in 1765. 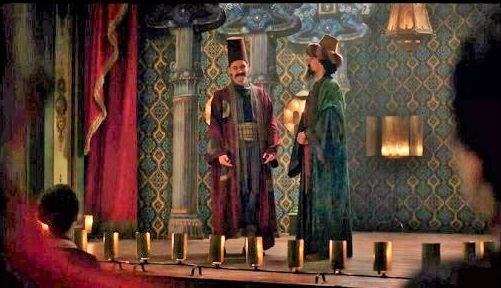 It is set in the Parthian Empire in the 1st century A.D. during the Arsacid dynasty. It mostly follows the unities of time (happens in a short amount of time, usually 24 hours), place (happens in one place) and plot (one or few plot lines). 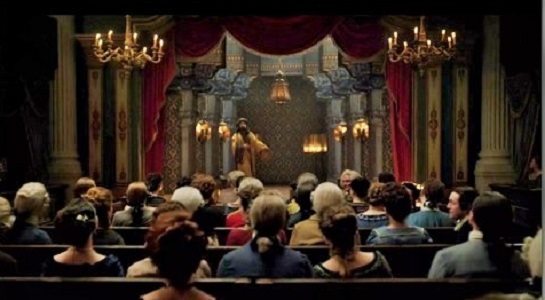 It also has a five-act structure, and most of the characters follow decorum. However, with verisimilitude (or, the appearance of truth), the play is lacking. The idea that the entire plot line could happen within 24 to 48 hours is astonishing. In the first act, Phraates, an officer at court, and Gotarzes, a prince, discuss Prince Arsaces’ triumphal return from foreign wars. But there is trouble at home. Vardanes, the brother of Gotarzes and Arsaces, is jealous of Arsaces' marital successes.Thermusa, Arsaces’ stepmother and the Queen of Parthia, wants to avenge her son Vonones who was killed by Arsaces for treason. Vardanes and his officer, Lysias, decide to use Thermusa’s vengeance to destroy Arsaces. Meanwhile, Evanthe, whose father, King Bethas, has been imprisoned, is in love with Arsaces. But Artabanus, the King of Parthia, has illicit feelings for Evanthe. My head is hurting just from reading the synopsis! 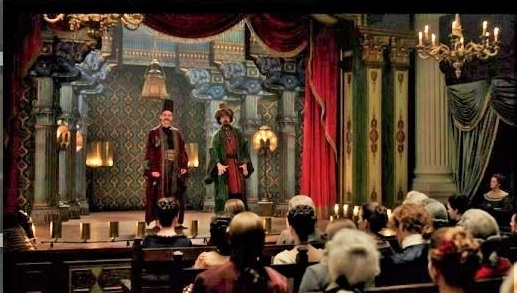 But if you want to learn more about the play, click here. Ambient air, and weary gracious heaven with ceaseless bellows? Vardanes sounds with equal harmony, and suits as well the loud repeated shouts of noisy joy. Can he bid Chaos Nature's rule dissolve? Can he deprive mankind of light and day, and turn the seasons from their destined course? - Such poetry. What poetry? Say, can he do all this and be a god? Thankfully, the script spares any more samplings! 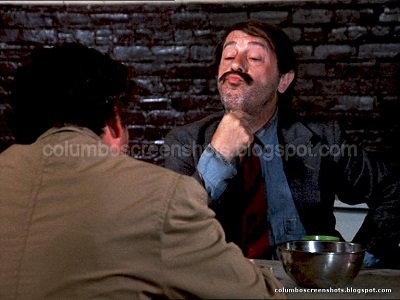 I tend to favor ‘Columbo’ when it comes to my theories of relateeveety; can’t say why. I just hope Team Toobworld likes them. Lola Albright played both women, but there’s enough difference between the way she looked in each so that I don’t have to fall back on using the twin sister/identical cousin tropes. I am still going to claim that they are sisters. As to which one was older? Well, a gentleman shouldn’t delve into that. Wouldn’t be proper. 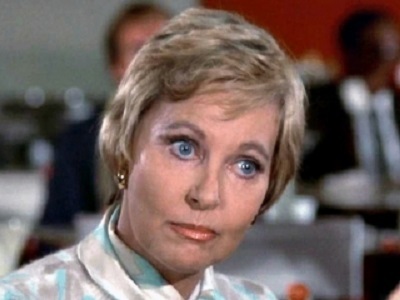 Because Lola Albright passed away last year, and I believe most TV characters should be considered alive only for as long as the actors who played them. 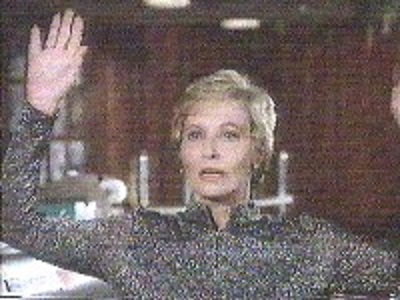 However, it’s only Ms. Lamb we have to consider as having lived as long as Ms. Albright. At that time, she and her husband Sid were helming one of the most popular murder mystery series on television – “Inspector Lucerne”. The show was based on the character made popular by the author Abigail Mitchell and it starred Ward Fowler as the popular Inspector. But Fowler had a secret. He was a deserter from the Army during the Korean Conflict and had moved to Canada where he changed his name and became an actor in local productions. Ms. Daley saw the potential in his talents, but as a businesswoman, she knew she should look into that in which she invested. Learning about Fowler’s past, she blackmailed him – as she made him a superstar, he would then funnel back half of what he made to her… in silver certificates. Unfortunately for her, blackmail is a deadly business proposition, just about always for the blackmailer. And that’s what happened to Clare Daley – she was gunned down, shot in the back. Fowler made it look like a deli robbery gone wrong. Celia had once been what would be called a super-model in her youth. But as time inevitably marches on, her fading looks left her tossed aside out of the limelight. As her funds also faded away, she fell prey to David Lawrence, a socialite businessman who made his fortune from drug smuggling. Luckily for her, Lt. Theo Kojak was able to pull her away from the dark side and she helped him to bring down “The Corrupter”. 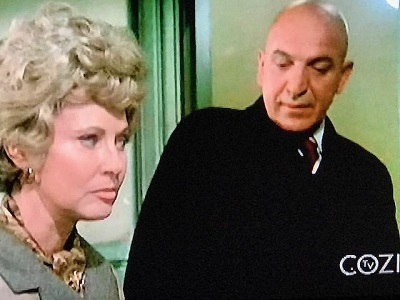 It was hinted during her all-too-short time in the spotlight that she and Kojak might eventually have had a romance. But it’s not likely that it would have lasted for very long. I’d like to think that Ms. Lamb (which was her maiden name and thus Clare’s maiden name as well) eventually wrote her autobiography, published by Whitestone Press. It would have covered not only her modeling and fashion career, but even the lowest moments in her life. It could be that it was those chapters which made the book a best-seller. Ms. Albright appeared in a good number of TV series guest spots during the 70s into the 80s and any one of them may have been good to make this theory of relateeveety work. I suppose the case could still be made that some of them might be “identical cousins” (which means a whole different thing in Toobworld terminology than it did in the days of ‘The Patty Duke Show’.) But something about Clare and Celia being sisters felt appropriate. Both of them could have grown up with dreams of making it big in show business and in their own ways, they did. 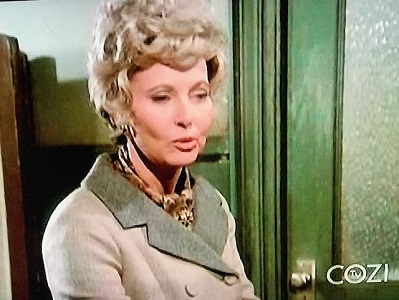 And maybe by August when I run my annual TV Western showcase, I might find the right Lola Albright character in one of her many “rope opera” appearances who could have been the great-grandmother for Clare and Celia. But one character I would avoid is her longest run as Edie Hart in ‘Peter Gunn’. (Her temporary replacement for Dorothy Malone as Constance MacKenzie can be ascribed to a quantum leaper from the future and not under consideration anyway.) I would have to watch every episode of ‘Peter Gunn’ to make sure no details of her past life would conflict with any pozz’ble theory of relateeveety. Not really worth the effort. Anyhoo, that’s my theory and I’m sticking with it. 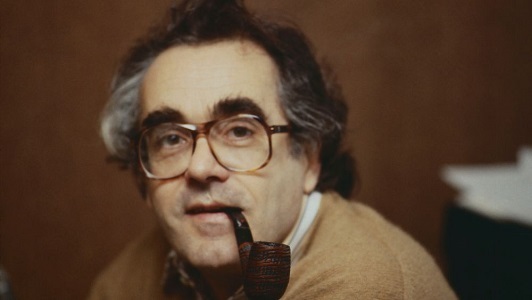 Michel Legrand really only came to my awareness mostly with “Windmills Of The Mind”, and “Summer of ‘42”. But in the last two years, this one captured my attention. I’d like to think Monsieur Legrand would have enjoyed moment of levity during this otherwise solemn occasion, especially when it celebrates one of his most famous songs… in a way. Bonne nuit et que Dieu bénisse Michel Legrand…. 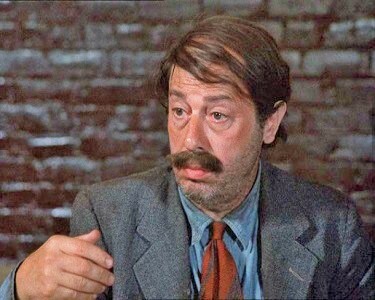 I’m a year and a day late in this tribute to one of my all-time favorite character actors on TV. Mr. Scotti deserved better from an ardent fan like me. 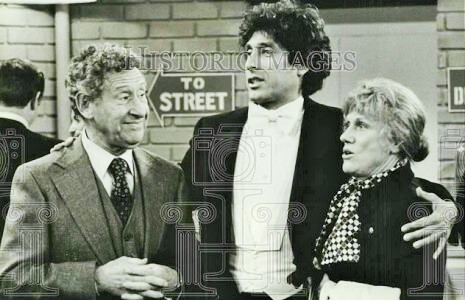 But better late than never…..
Vito Giusto Scotti (January 26, 1918–June 5, 1996) was an American character actor who played many roles on Broadway, in films, and later on television, primarily from the late 1930s to the mid-1990s. He was known as a man of a thousand faces for his ability to assume so many divergent roles in more than 200 screen appearances, in a career spanning 50 years. He was known for his resourceful portrayals of various ethnic types. Born of Italian heritage, he was seen playing everything from a Mexican bandit, to a Russian doctor, to a Japanese sailor, to an Indian travel agent. 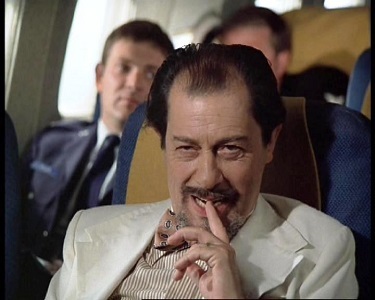 My favorites of his roles were the six characters he played on ‘Columbo’, but especially Thomas Dolan the aristocratic drunk. So let’s take a look at some video of his TV work. I have a friend who’s going to kill me for including this one. But if we’re going to take a look at his career, then we have to take the good with the bad…. 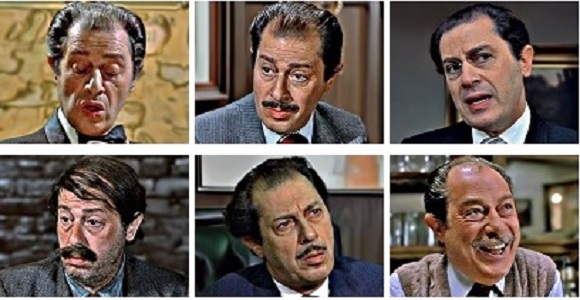 Ironside (1969) as Manuel Rodriguez Sr.
To see a great collection of images of Vito Scotti in many of his roles from movies as well as TV, click here.